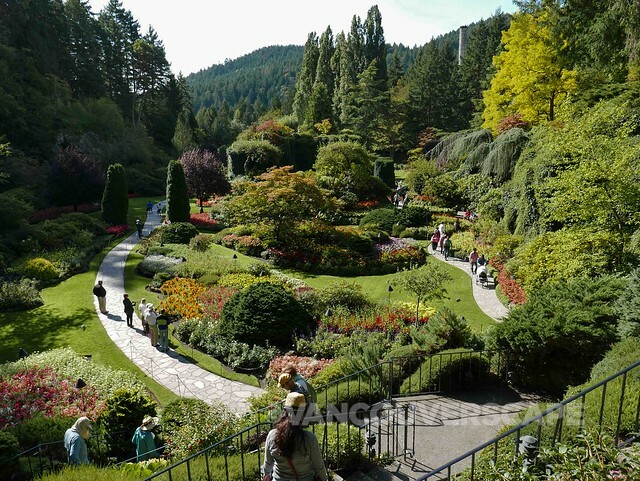 Victoria’s Butchart Gardens is an all-season travel must-see when in Victoria. The lush landscaping and five star gardens see close to a million visitors per year! 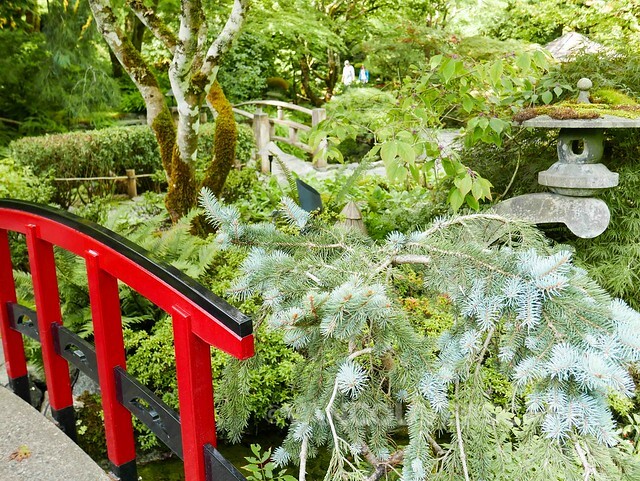 Step inside the gates and you’ll find a mix of rare and exotic trees, flowers and shrubs, many collected by the Butchart family during their worldly travels. 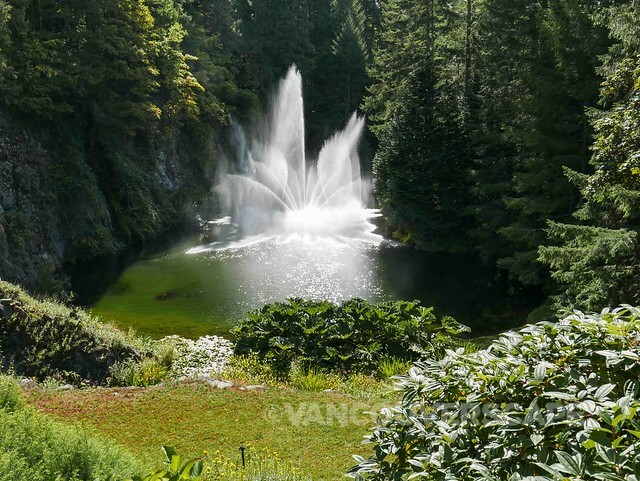 From the characterful Japanese garden to the world-famous Sunken garden, with its Ross Fountain rising 21 meters (70 feet) into the air, the scenery is both captivating and inspiring. 1. The busy summer season’s just winding down. After September 30, admission prices drop and crowds lessen, making for a quieter, more peaceful visit. 2. November Greenhouse Tours. As the flowers prepare to fade away for the winter, Butchart’s greenhouse opens to the public on Saturdays and Sundays in November (10 am, noon and 2 pm tours). Get a behind-the-scenes peek into how Butchart prepares for the winter and spring. From indoor growing methods to floral displays, here’s a chance for you green thumbs out there to ask the pros! 3. Fall colours mean lots of golds and reds on the trees. 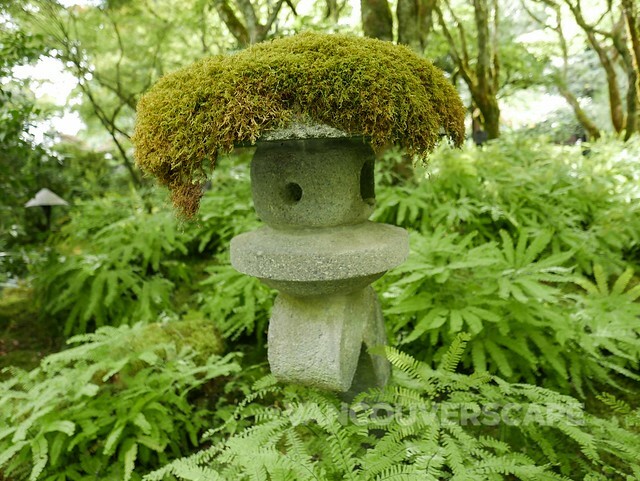 The Japanese Garden will start morphing into some stunning fall shades pretty soon. 4. Crisp weather calls for a nice cuppa tea. 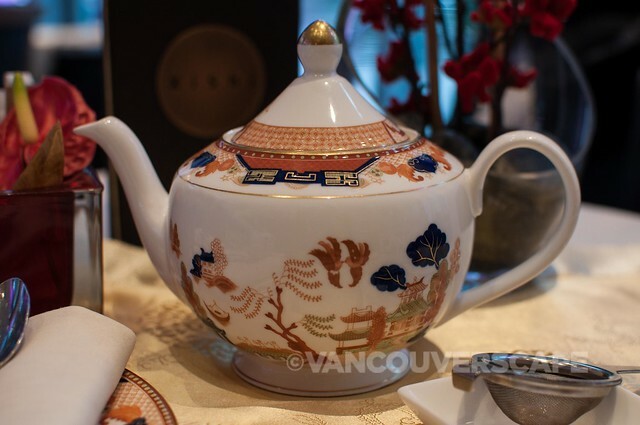 Butchart’s High Tea menu launches on October 1 (through the winter months). All the traditional goods are served, from candied ginger scones to savoury tea sandwiches. We’d love to return to try their tea selection, particularly the Mixed Greens (the garden’s own green tea blend), Lemongrass & Ginger and Bachelor Button (Chinese black and sencha teas with bergamot, rhubarb and blue cornflowers). 5. 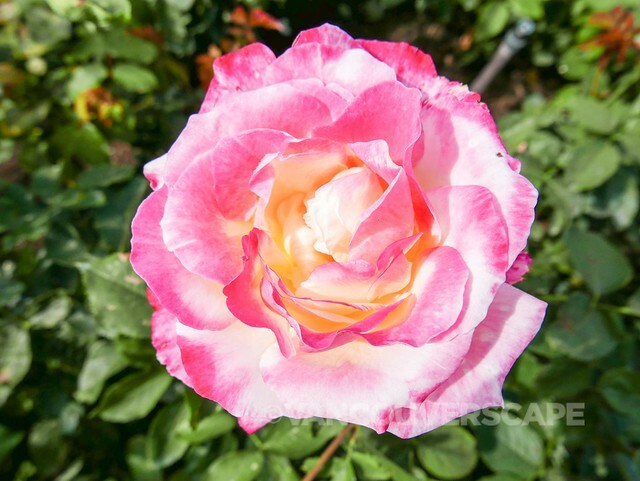 The gorgeous blooms! 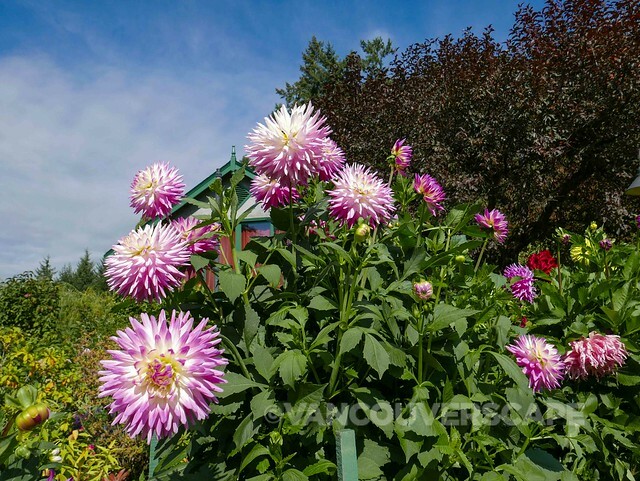 Right now, Dahlias, Verbenas, Marigolds, several rose varieties, Chrysanthemums, Fuchsias, Geraniums and numerous others are in bloom, so don’t forget your cameras and smart phones (Butchart’s on Twitter and Instagram). We used CVS Tours for transport to and from the gardens. The pick-up point was just down the street from our hotel, the Grand Pacific. 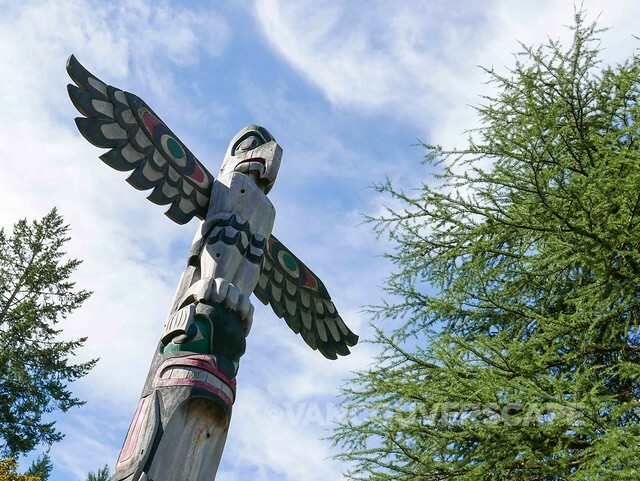 CVS Tours offers day tours of Butchart, as well as Victoria main sights and a Vancouver to Victoria package with BC Ferries. The guides onboard give out useful and interesting tidbits along the way. We sat comfortably on a double-decker, air-conditioned bus as we left Victoria harbour and hit the road towards the famed gardens. On the way back, the bus had a mishap (leaky fluid, eek!) however the driver and guide were professional all the way and had a back-up bus pull in behind ours within 20 minutes. Apologies all around, we were soon on our way home to Victoria. 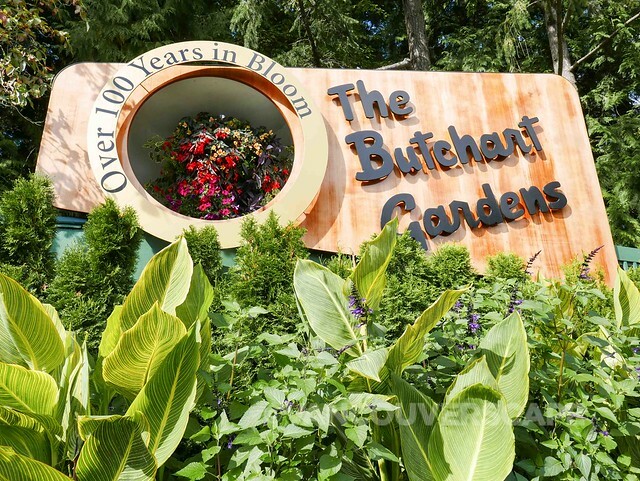 We recommend a CVS tour for a convenient, easy-going trip to Butchart Gardens. 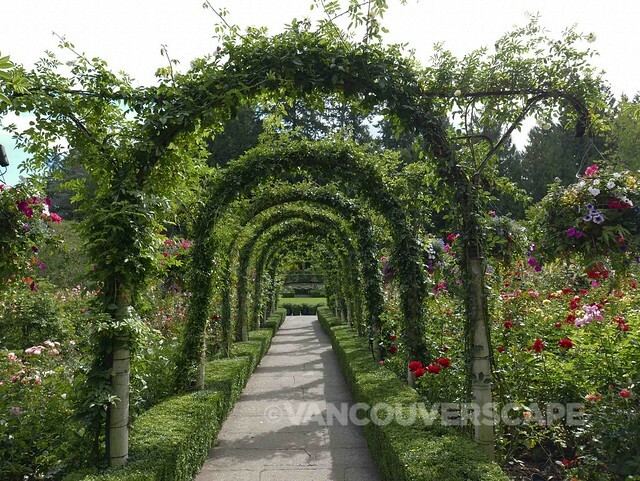 We were guests of CVS Tours and Butchart Gardens via Tourism Victoria. Opinions, as always, are our own.